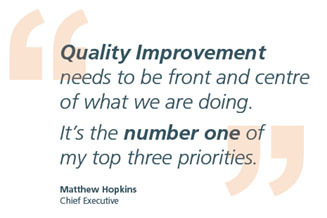 To help you answer the three questions in the Model for Improvement, the Trust has developed a series of steps for you to follow. Before step 1 commences, ensure you have read the stakeholder engagement section and the project management sections as they are required for all the steps. 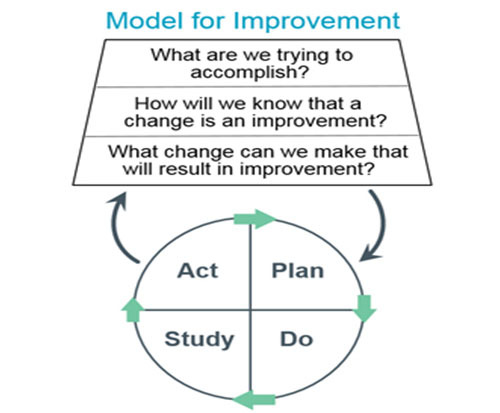 Use the resources section of this website to understand how to follow the steps and how to use the tools and techniques to support the Model for Improvement approach.